Halloween may be over with but many children are still enjoying the sweet sugary after effects. Crest® + Oral-B® would like to help you brush away all of the sugar left over from Halloween with their battery toothbrushes and coordinating toothpaste. 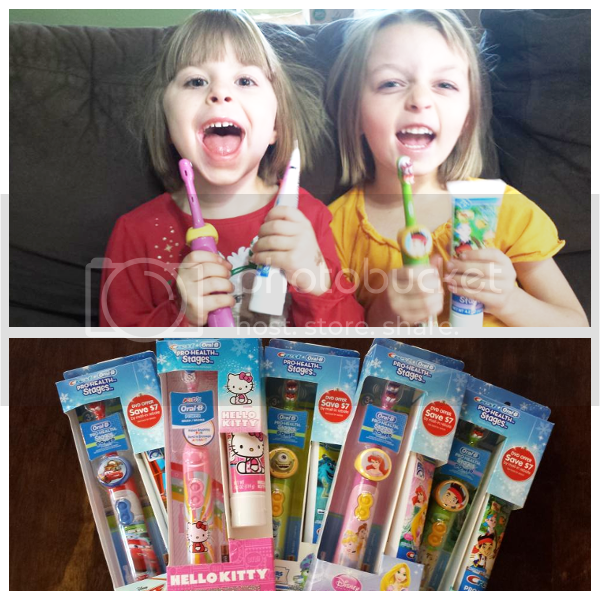 I received some battery toothbrushes and toothpaste from Crest® + Oral-B® Pro-Health Stages™ to review. My girls were in love with the popular Disney characters. They couldn't wait to use them!! One of the biggest struggles in my home when it comes to brushing teeth, is getting the girls to slow down and take their time instead of trying to rush through the process. 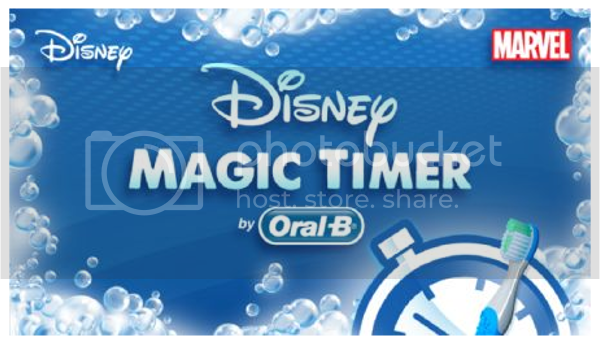 When I discovered that Disney had a magic timer app I knew I had to try it. The Timer app allows each child to create a profile. When it's time to brush their teeth they just scan their toothbrush and the timer starts. Over a time period of 2 minutes, the bubbles on the screen are scrubbed away to reveal a picture. 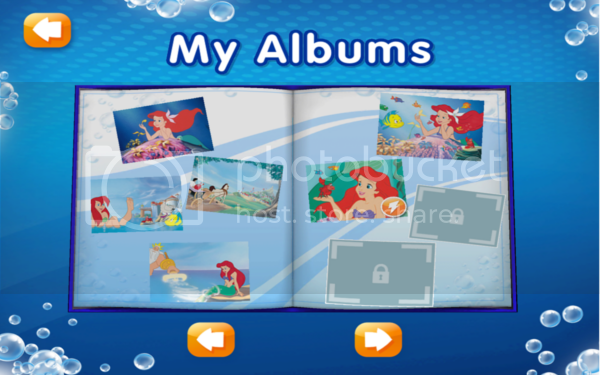 Each picture they complete gets to be saved as a "prize" in their photo album. If your home is filled with an excess of Halloween candy, here are a few tips from America's ToothFairy to keep you and your family from overindulging in sugary treats! Set up a candy bank where your kids can make limited withdrawals from their Halloween stash. Collect excess candy and make a care package of sweets for a soldier stationed overseas. Save a portion of candy for making holiday crafts, gingerbread houses and decorations. Check with your local shelter, food pantry or nursing home to see if they accept candy donations. Ask your pediatrician or dentist if his or her practice hosts a candy buy-back program where kids can exchange their candy for money, toys or other tooth-friendly items. Let all the toothless monsters you saw on Halloween remind you to take care of your smile all year round. Brush and floss twice a day and visit your dentist once every six months! To receive educational activities, tips and personalized letters from the ToothFairy join the America's ToothFairy Kids Club! Find Crest® + Oral-B® Pro-Health Stages™ Battery Toothbrush and toothpaste at your local Walmart! Save $7 by mail-in rebate via pre-paid card! Ok.... Now onto the GIVEAWAY!! Two lucky winners will receive two Crest® + Oral-B® Pro-Health Stages™ Battery Toothbrush and toothpaste. To enter leave me a comment with your child's favorite Disney character(s). Giveaway will end Friday Nov. 14th and I will announce the winner on Saturday the 15th. My daughter loves the Lion King and her favorite character is Simba. Mickey Mouse is the favorite! Jake and the neverland pirates!! Rapunzel for my daughter. My son loves Shrek.